Tallaght Young Filmmakers is open to anyone aged 14 – 18 with an interest in filmmaking! TYF is an award-winning youth-led filmmaking group that meets weekly in RUA RED on Thursdays from 5 – 7pm. They work with professional filmmakers to devise their own scripts and shoot their own films. Master classes with professional filmmakers focus on film critique, scriptwriting, sound, acting, directing, editing and more. TYF is supported by South Dublin County Council’s Arts Office and RUA RED, South Dublin Arts Centre as well as the Arts Council. Tallaght Young Filmmakers big winners at Fresh Film Festival. 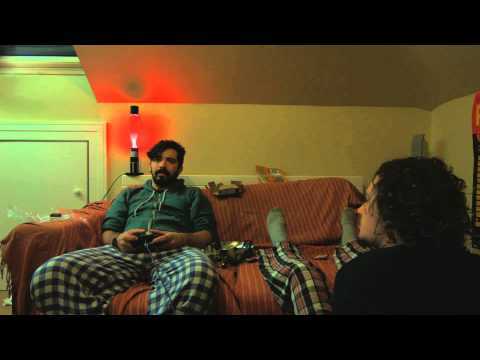 Written, directed and produced by Tallaght Young Filmmakers The Break In is a short comedy about when incompetent burgulars and stoner college students combine. Enjoy! Finished shooting on our latest short film, "The Break In", today! Cast and crew were all amazing, and we're looking forward to seeing how it turns out!